University of California Press, 9780520291072, 336pp. 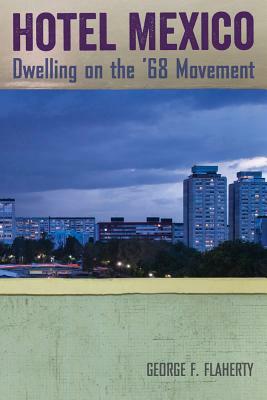 "In this skillful work of interdisciplinary rigor Hotel Mexico is the first study to situate the ’68 movement within urban culture and space by using the methodologies of collective memory and cultural studies. ... In this refreshing study, Flaherty employs an impressive array of sources to weave a deeply more complex narrative of 1960s Mexico than academics tend to tell in similar books."